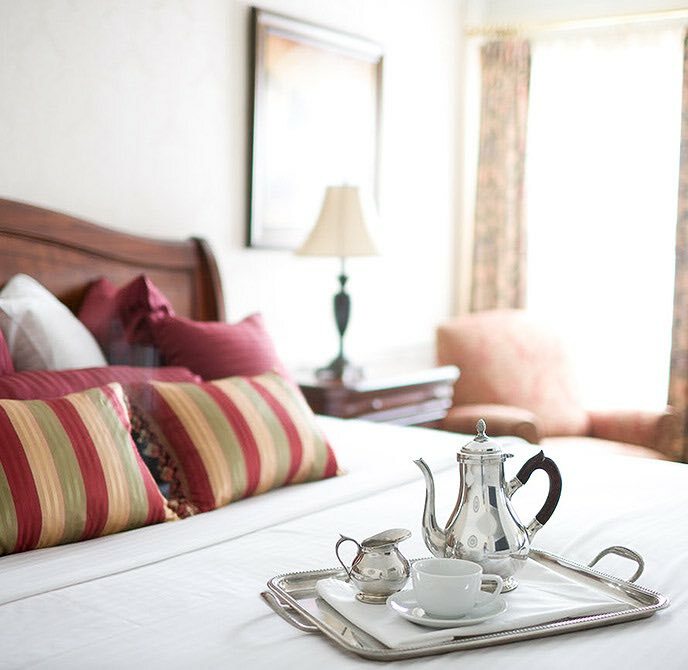 The award-winning Hayes Mansion features 214 beautifully appointed guest rooms and suites that harmonize effortlessly with the aesthetic of our historic estate. 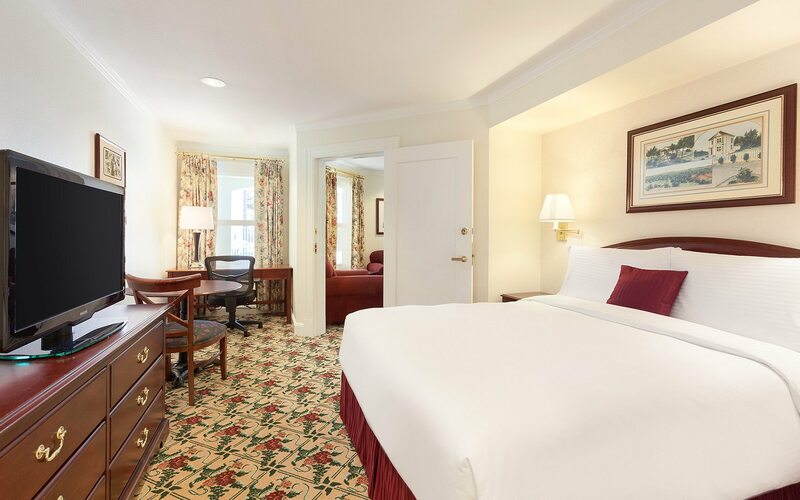 Luxurious imported marble and hand-carved wood accent each space, while modern conveniences ensure the ideal stay for business and leisure travelers alike. Rest assured — this residence is anything but standard. Ornate carpeting and wooden furniture give this neutral-painted space a regal air. Unwind with a book in an armchair, or lounge on a plush, burgundy sofa before retiring to an amply-sized bed: This 340 sq ft room provides a welcome respite. ADA-approved amenities meet Spanish Colonial Revival design. All of our standard appointments, in addition to accessible bathroom fixtures, are yours to enjoy. 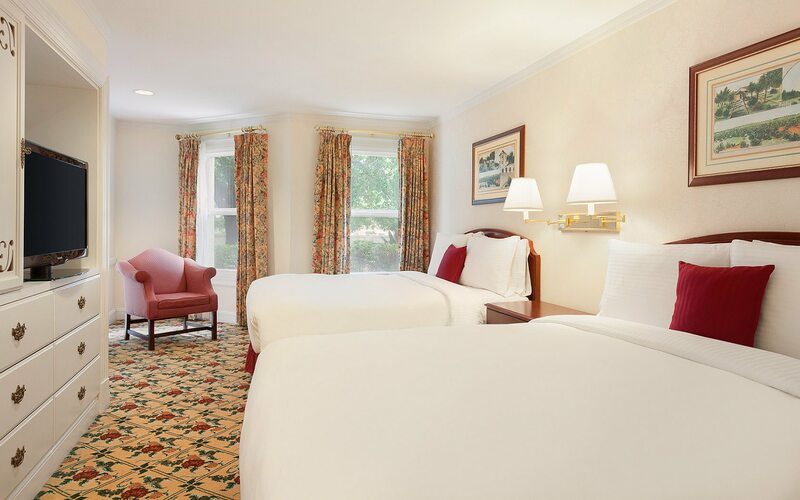 Focus on your day — let us focus on your stay. Ideal for guests who use wheelchairs, this room offers improved bathroom access without sacrificing quality. ADA-approved features seamlessly intersect with our standard amenities: an ample workspace, free Wi-Fi, a coffee maker, and verdant views are all ready to engage your sense of wonder. Double your relaxation in this 400-square-foot residence. 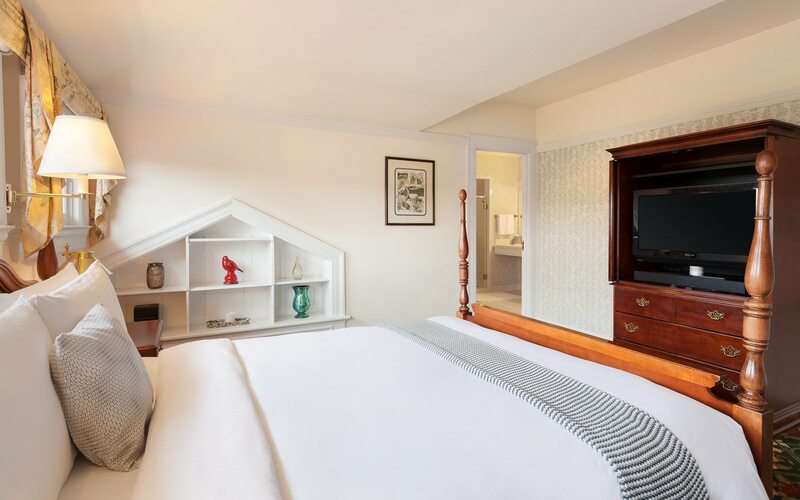 A pair of queen-sized mattresses await you and your guests, each with a generous view of an LCD flat-screen television. Curl up or stretch out on plush bedding — you have all the space you need to unwind. Feel regal, even if it’s just for a night. Hardwood furniture, rustic light fixtures, and coordinated upholstery surround a king-sized bed, imbuing the space with grandeur. Do what you like — with 500 square feet of space, there’s ample room to move around. Our Mansion Suites feature 600 square feet of opulence, each foot satisfying your wildest dreams. Rich, green carpeting leads to a white-tiled bathroom, complete with a standalone tub. Elsewhere, a kitchenette, reading space, and two queen beds await. 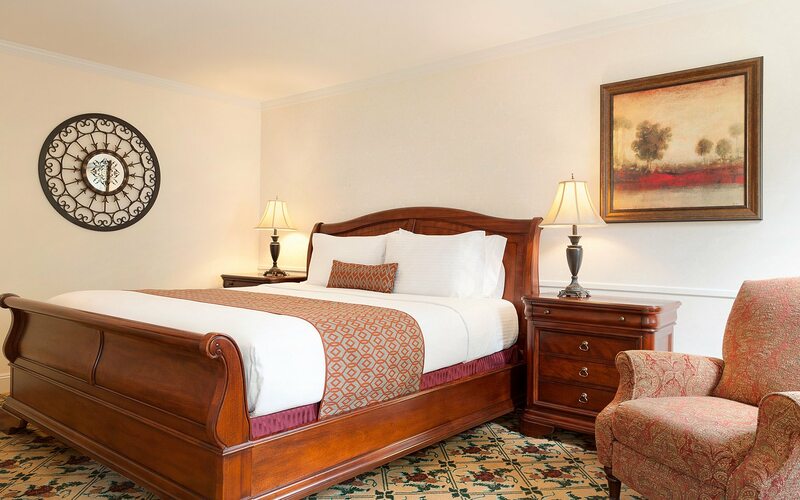 Retire to your chambers and recover in style. Entertain guests in fashion. Painted beige and equipped with a flat-screen television, a spacious living room helps foster excellent conversation. Roomy sleeping quarters, fitted with a comfortable queen-sized mattress, sit at the ready, prepared to welcome you home after a night-in with friends.